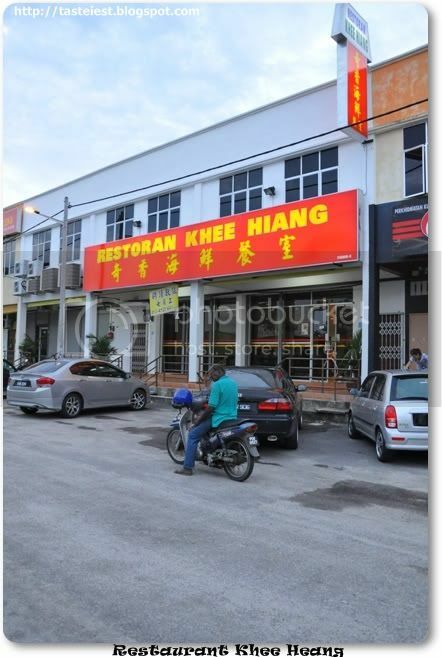 Restaurant Khee Hiang which located in Parit Buntar, same 奇香located in Nibong Tebal as well so don’t be confuse. They did catering for wedding dinner quite frequent hence better call to confirm got available table or not before going. Spaces and super cold air-conditioning, a lot small fan blowing around as you can see from picture below make us freezing. 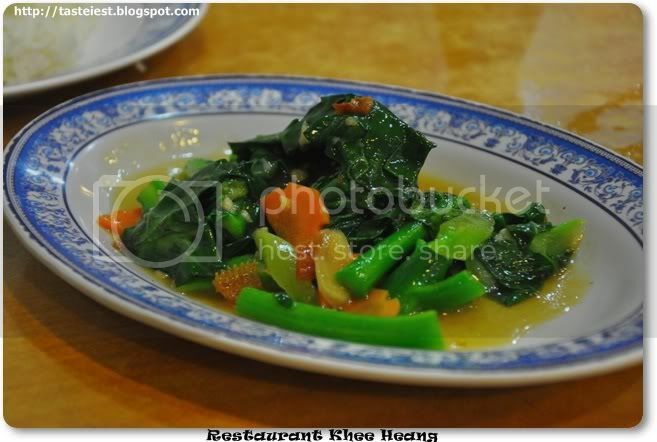 First dish Kai Lan with Pee Hu (Flat Fish)- RM6 served and we are surprise by the portion, very small indeed. 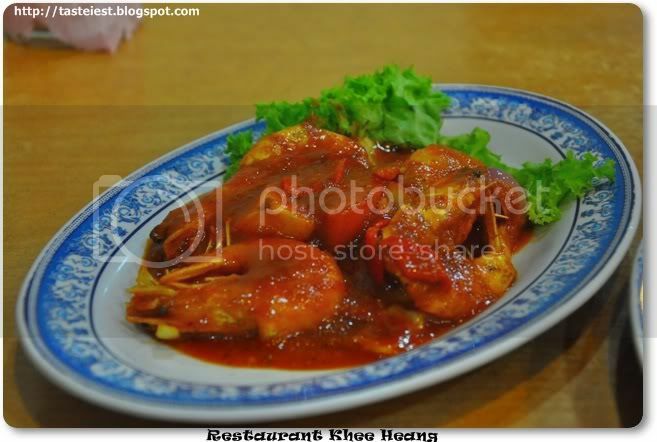 NyoNya Prawn RM12, 4 average size prawn cook with NyoNya sauce. 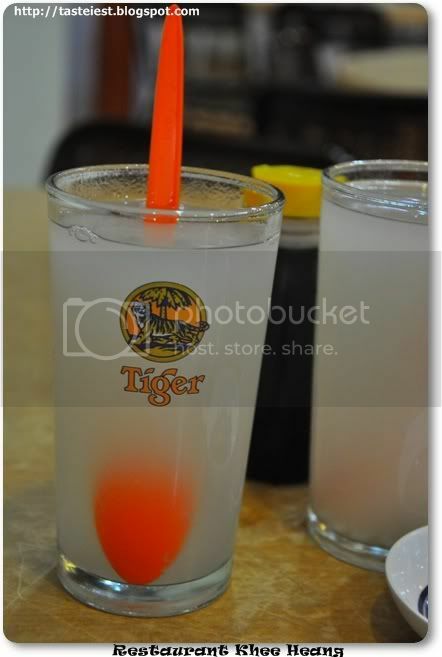 Prawn is fresh and NyoNya sauce is actually sweet and sour sauce. 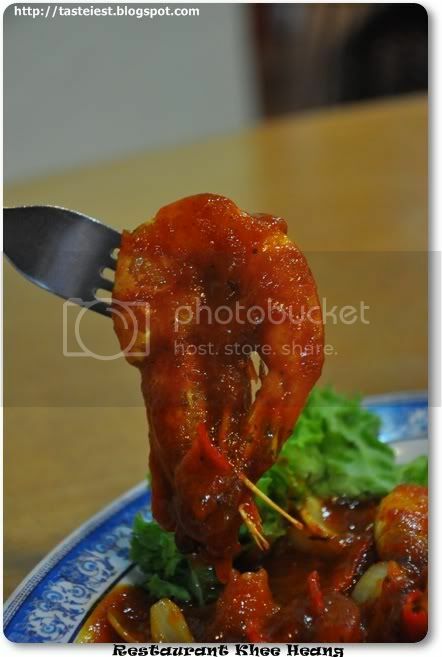 Prawn is deep fried before fried with NyoNya sauce make the prawn even flavour. 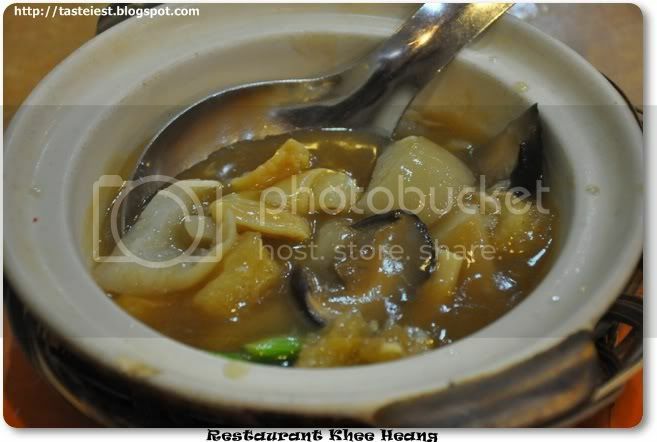 Sha Pou Hai Bi (Seafood Claypot) RM25, a mixture of Swim bladder, Sea Cucumber cook with mushroom. Very delicious and we finish the soup, myself even add additional rice to take with this Seafood Claypot as the soup is very tasty. 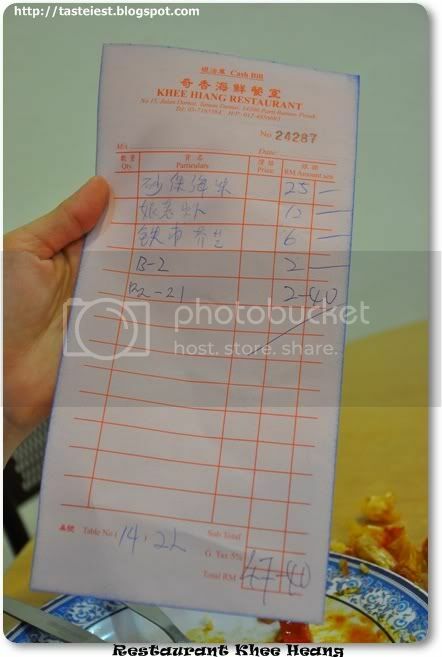 Receipt, slightly more expensive as the portion is very small. 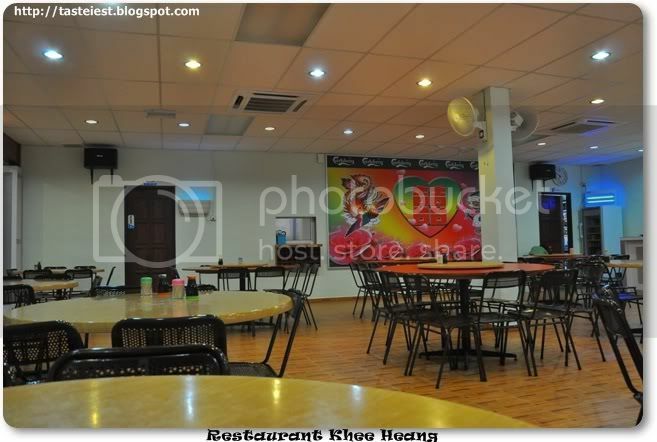 Overall, Khee Heang is worth visit restaurant for their delicious food.